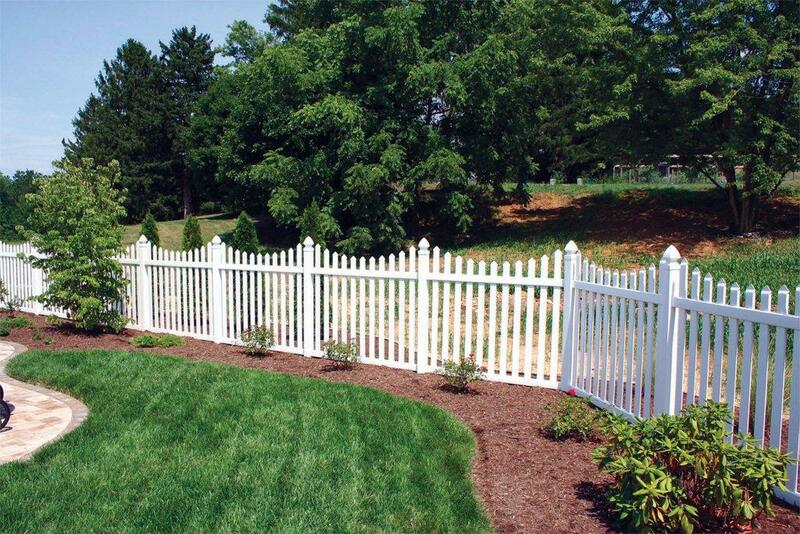 Add Security and Privacy To Your Backyard With Vinyl Fence From Dutch Way. 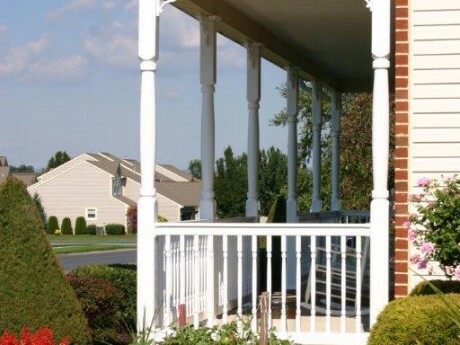 When you need privacy, a vinyl fence from Dutch Way offers a simple and stylish way to add a distinct border to your property. 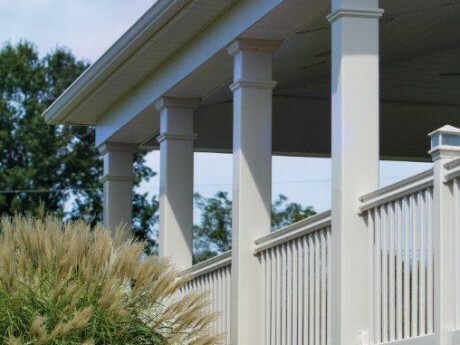 A vinyl fence also adds a layer of security to the outside of your home and gives your friends and loved ones a safe way to enjoy your outdoor spaces. 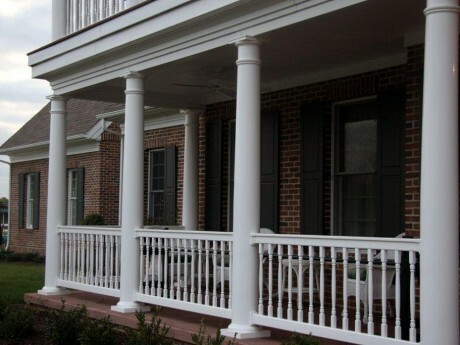 Available in a variety of colors and styles, our experts will help you find the perfect fence setup to match the aesthetic of your home’s exterior and landscapes. 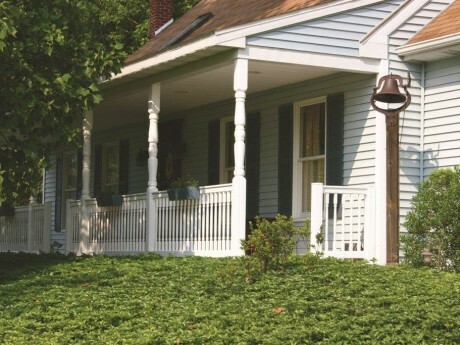 Vinyl Fence Materials Are A Longer-Lasting and Maintenance-Free Alternative. 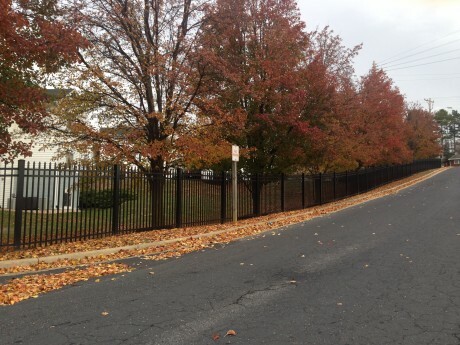 Fences made of traditional wood or iron materials simply can’t compete with an ultra-durable and hassle-free vinyl fence from Dutch Way. 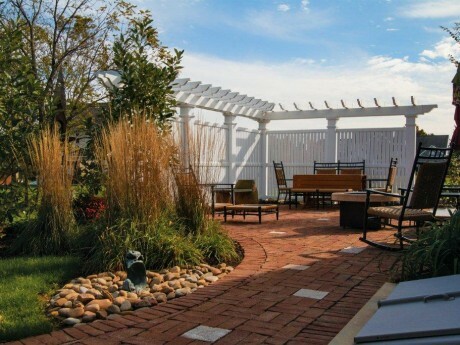 Our fences are built to withstand the tests of time. Your new vinyl fence will never need to be re-painted or stained, is not vulnerable to attack from termites or other insects, and will never rot from mold or warp. There is virtually no maintenance required, simply wash down your fence with a hose when it gets dirty and enjoy how much time you save every year! 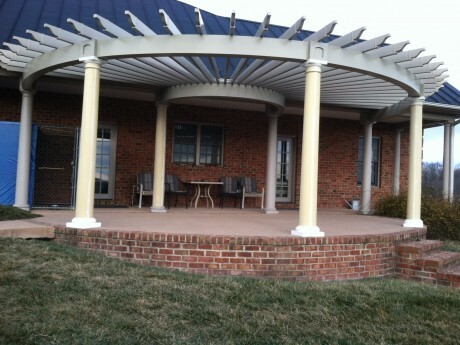 Benefit From Working With Professionals and Vinyl Fence Experts. At Dutch Way, we’ve been doing business in the Valley since 1995 and we’ve earned a reputation for bringing honesty, quality and professionalism to every job. Enjoy dealing with courteous, professional staff and Benefit from working with experts who will help find a perfect fit for your needs. Personal Attention and Outstanding Service Is The Dutch Way Difference. 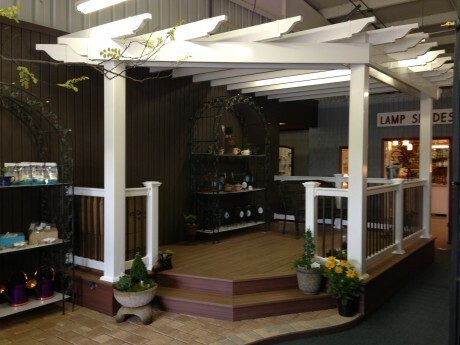 Our customers have peace of mind knowing that Dutch Way has everything covered. Our commitment to outstanding customer service shines through in every testimonial we receive. 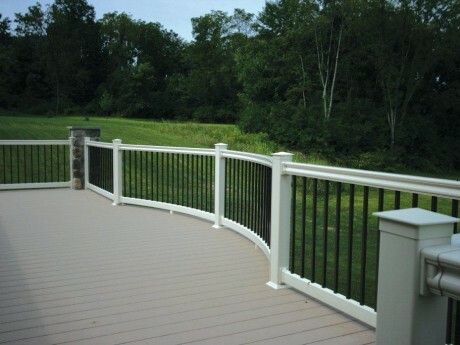 We know the in’s and out’s of local building codes and take care of every step of your fence installation from start to finish. 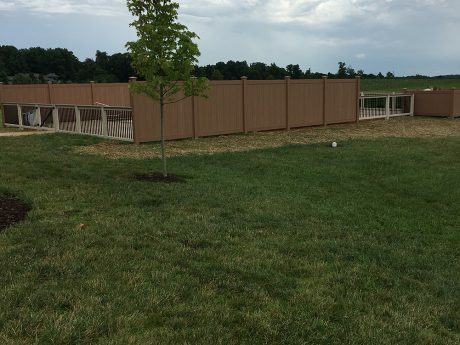 Trust the experts at Dutch Way to provide you with a simple and stress-free installation of a beautiful new vinyl fence.